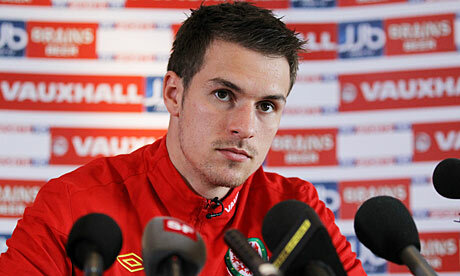 Chris Coleman has named the Wales squad for the friendly international against Austria. The draw for the UEFA Under 21 2015 Championship has been made. Wales have been drawn in Group 1 alongside England, Finland, Moldova, Lithuania and San Marino. Goalkeeper Jason Brown makes Aberdeen exit. 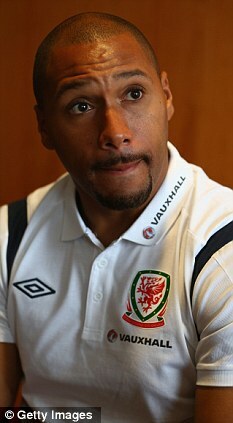 Craig Bellamy ready to return for Wales. Craig Bellamy banned from driving and fined for motoring offence. Crystal Palace to land Jazz Ricahrds. 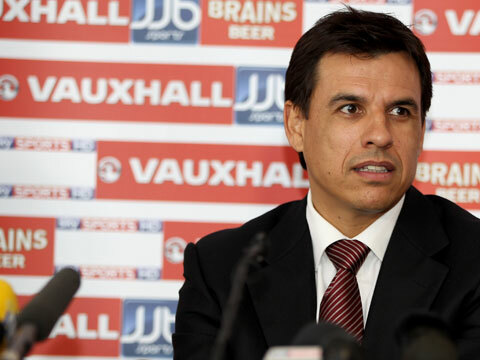 Manager Chris Coleman will announce the Wales squad for the Austria game on Thursday 31st January 2013 at around 11:30am. 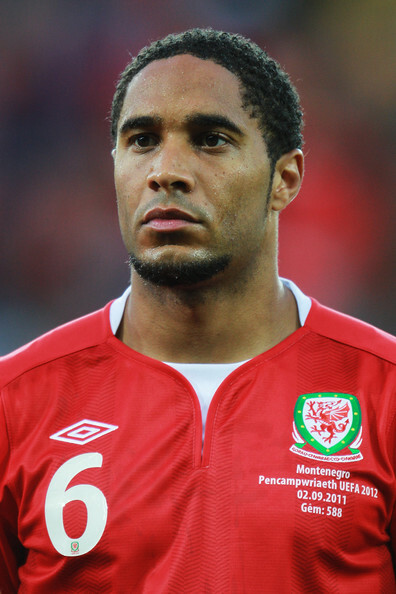 Liverpool and Arsenal tracking Ashley Williams. Fans urged to give Craig Davies time to shape up. Determined St Mirren are still on Paul Dummett's trail. Craig Davies gets ready for a debut. Bristol starlet Wes Burns eyes first Wales cap. Ryan Giggs: 'I may not continue playing'. Aaron Ramsey easy to choose Gunners. Tom Bradshaw stakes his claim for Shrewsbury place. Joe Ledley is confident his injury problems will be over in time for him to bounce back into World Cup action. Burnley target Reading striker Simon Church. David Vaughan wanted by Crystal Palace on loan. Robert Earnshaw on Sheff Wed radar. Jarmo Matikainen has named the women's squad for the friendly international against Greece. Aaron Ramsey should seek loan move, says Hartson. Ben Davies living the dream. Adam Henley to have scan. Paul Dummett is desperate to be talk of the Toon. Goalkeeper Jason Brown has vowed to stay at Aberdeen. Robbie Parry, new contract until 2015.